Dan strings together stories from his childhood, his early working years, and his recent past to shed light on the problems he sees facing project work today. 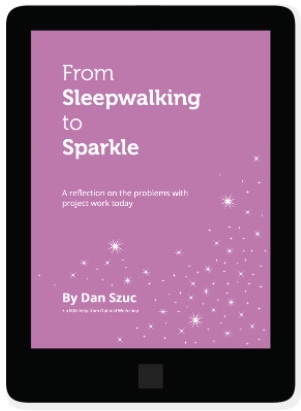 He invites us to reflect on what frustrates us about our work, and posits that we need to go deep to find out what will take us from sleepwalking to sparkle. 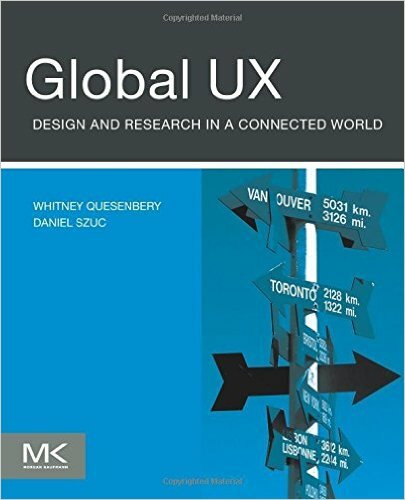 Global UX: Design and Research in a Connected World discusses how user experience (UX) practice is changing and how practitioners and teams around the world are creating great user experiences for a global context. The book is based on interviews with practitioners from many countries, working on different types of projects. It looks behind the scenes at what it takes to create a user experience that can work across borders, cultures, and languages. The book begins with a quick look at the world outside of UX. This includes the external forces of change and globalization as well as an overview of how culture affects designers and the UX of products. It considers what global UX means for an individual practitioner, a company, and teams. It then turns to the details of global UX with the process and practice of research in the field; how information is brought home and shared with colleagues; and how it is applied in design. The final chapter presents some thoughts about how to deliver value both to projects and the users of finished products. 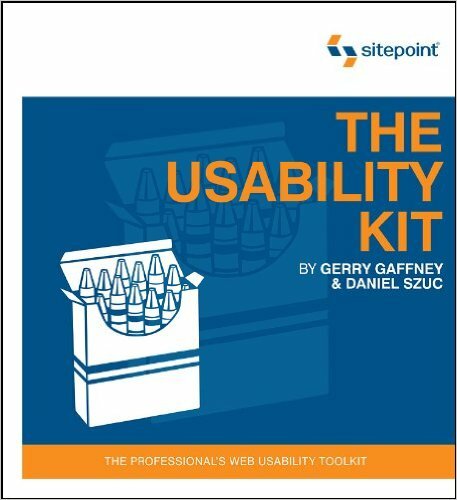 The Usability Kit contains a binder with nearly 400 pages of information on exactly how to make your sites usable. The first section covers how to design, structure and test usable web sites, and the second, the bulk of the kit, provides practical 'get on with it' guidance with best practice sections, blueprints and pitfall flags.